I had made a few new friends, met a dozen food bloggers, exchanged some business cards and acquired a really fine duck taco with mandarin segments. It was the longest I have ever waited for food in my life. And I’d do it again in flash. Jonathan Gold, LA Week. 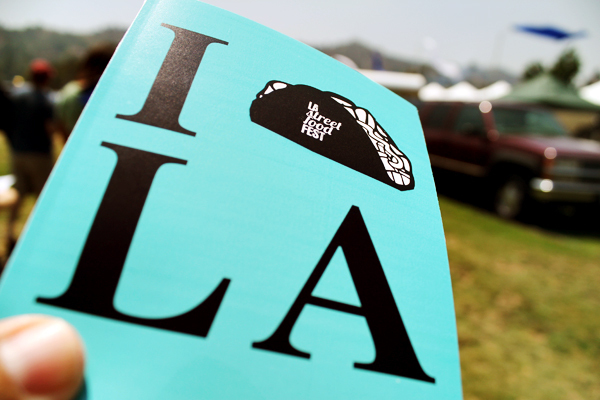 © 2009 – 2013 Angeleno, Inc. All rights reserved.